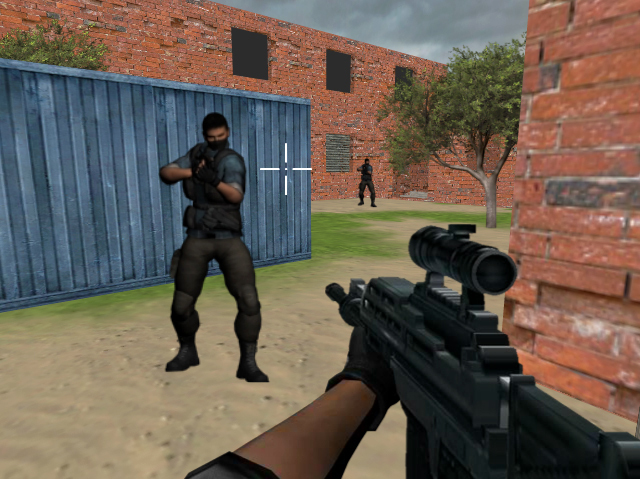 Description 3D first person shooter game. Take your gun and explore the enemy territory to eliminate all enemy forces. Clear the area from all the enemies to complete the mission. Controls Use mouse to turn the character, aim and shoot. Use W,A,S,D or arrow keys to move the character.